Hi! I’m Jessica Catalano. I create healthy delicious cannabis infused recipes, teach the in’s and outs’s of creating medical cannabis edibles at home, and believe that every single one of us has the right to heal our bodies the way nature intended us to. My goal is to help you create a better quality of life with plant medicine. Cannabis when balanced with whole foods and a healthy lifestyle can help promote a longer and more fulfilling life. In fact, I’ve dedicated my whole entire career to helping people heal with cannabis. It’s all about your body and your choice. 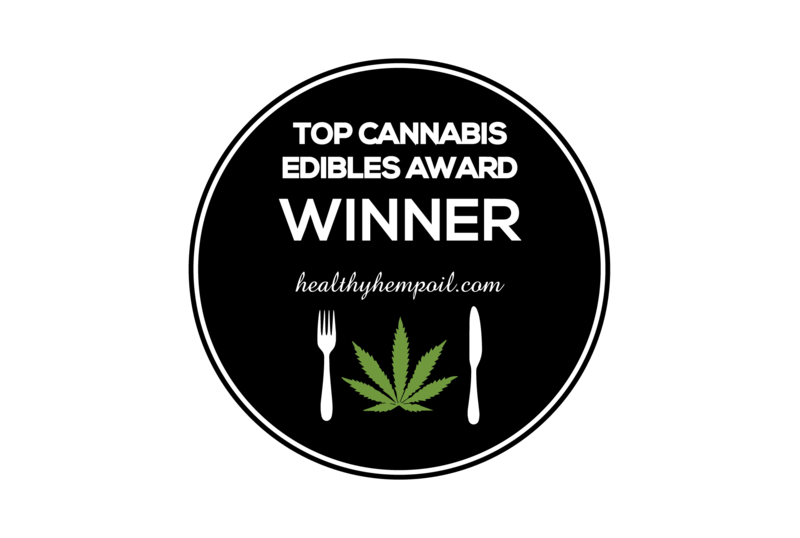 This entire website is devoted to showing you the best information, simple tips, easy tricks, and effective hacks for at home cannabis edibles. I want you to feel better, become healthier, and consume nutritious food more consciously—all by incorporating cannabis into your life. More importantly, I want you to love the body you are within. I have always been about teaching the food history, strain lineage, medicinal properties of strains, and flavor profiles of food and cannabis together. That will never change! However, the recipes that have been developed in the past are generally traditionally based in ingredients (with some offshoots into veganism, vegetarianism, and gluten-free lifestyles). While these traditional dishes were all delicious and test kitchen approved, there has been an increasing need for alternative food lifestyle recipes. Therefore, my recipes have transitioned from traditional ingredients to more health conscious substitutions while still maintaing strain and culturally significant recipes. All previous recipes will still be in the archives, in case you feel the need to have a cheat day. But let’s be clear, traditional is never a bad thing, in moderation! New recipes will be rolling out weekly on my website every Wednesday. Recipes take a focus on healing autoimmune diseases, chronic diseases, and other health issues through infused food. In January 2019, I started my journey with a Plant-Based, Raw Food (75% raw), and Gluten-Free diet. After years of trying almost every diet under the sun, I found the healing properties of leading a Plant-Based Gluten-Free lifestyle was quite dramatic. Therefore, I chose to commit to the lifestyle long-term. So how much do you need to eat raw to be considered a raw foodist? 75%-100%. So ultimately, it is up to you. Most raw foodists say that food should be “cooked” between 104° to 118°. Once it hits 119°, the enzymes start to degrade. This wiggle room allows you to still “cook” and enjoy foods that are special to you. I adhere to a 75% raw food diet, where the other 25% is cooked plant-based gluten-free foods above 118°. Raw not your thing? Don’t worry, I got you covered! Kava has been a popular drink in the Pacific Islands for over 3,000 years. Today, kava is still traditionally enjoyed for various ceremonies, rituals, formal and family functions, and social events. Each culture within the Pacific Islands has their own rules and etiquette when it comes to drinking this wonderful tonic. How is Kava made traditionally? The root of the Piper Methysticum plant is ground and then soaked in water. As the ground root is left to soak in the water, it then expands, which is then strained out. A woodsy and bitter drink is left over which upon drinking will create a numbing feeling in the mouth. Effects begin within 20-30 minutes upon ingestion. Long before that, virgins would masticate the roots into pulp in their mouths then spit it into a bowl before it was mixed with coconut milk. What are the effects and taste? There are over 70 varieties of kava, even though it is technically only one species. Each strain possesses a different amount of kavalactone’s (what make you feel the effects) and flavor profiles. Strain effects range from energy, euphoria, relaxation, or sedation. How is Kava being used in Northern America? Kava is becoming more and more popular, to the point that it can be found in any major retailer. Sadly, it has very little connection to ceremonies in the past. However, it’s medicinal benefits are being tooted as an alternative to prescription anti-anxiety medications such as benzodiazepines like Xananx or anti-depressants. 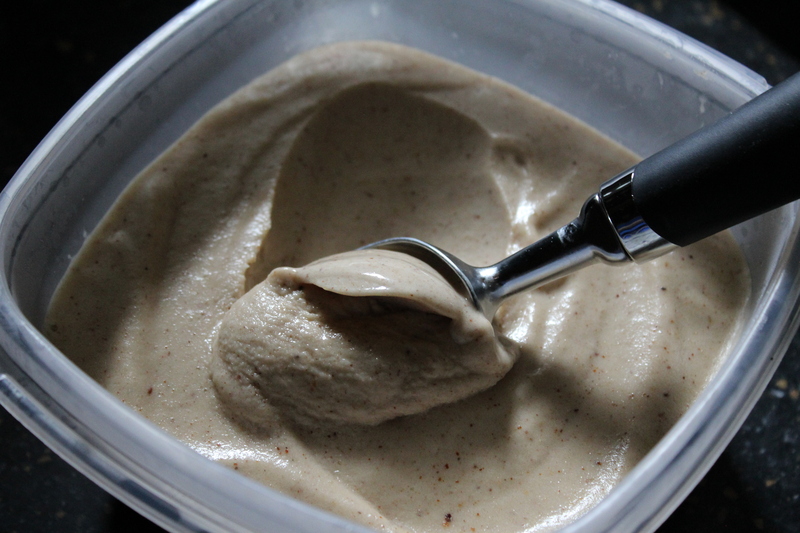 Today, there is a growing market for both kava bars and kava products. There is a wealth of knowledge on the internet for making your own kava drinks. However, no such luck for kava edibles as the bitter taste can be a turn off and the very tricky extraction process can be temperamental. Luckily for you, I have been busy in the kitchen experimenting with extraction processes, recipes, and methods. I pioneered strain specific cannabis cuisine, the first chef in the world to publicly do so, by infusing terpenes into cooking and baking via strain specific recipes to elevate the taste in cannabis edibles. 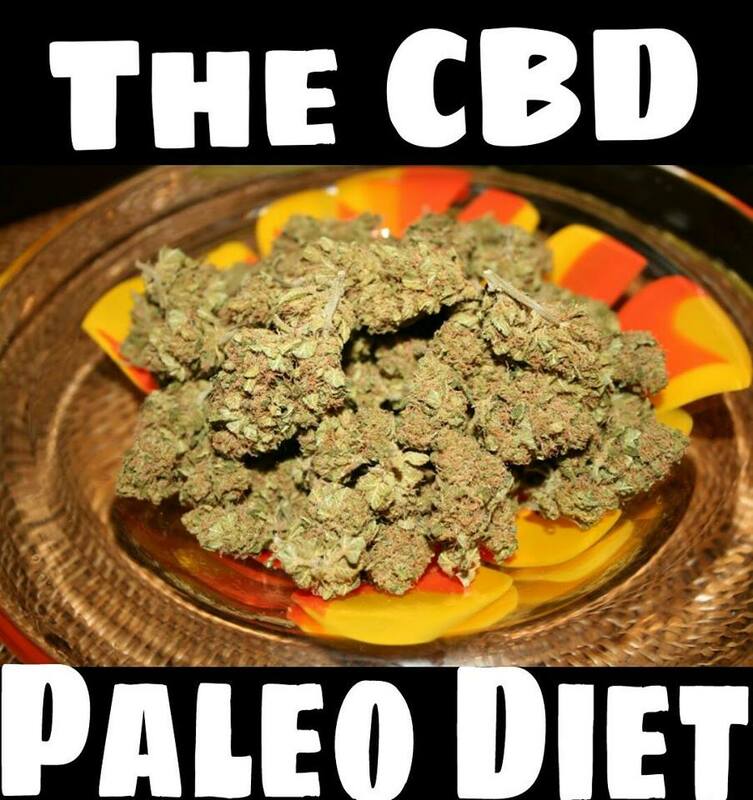 In 2009, I began experimenting with Strain Specific Cooking and Baking then launched a blog in June 2010 to share my recipes with medical marijuana patients. The Ganja Kitchen Revolution blog was born and quickly became such a success that in September 2010 I was approached by Green Candy Press. TGKR went into production and on November 2012 it hit the market as the first Strain Specific Gourmet Cannabis Cookbook. It has quickly become the authority on strain specific cannabis pairings and a must have in any aspiring cannabis chefs cookbook collection. Learn from the pioneer of Strain Specific Cannabis Cuisine for flavor and master the art of cooking with cannabis. Pairing specific cannabis strains with specific dishes that enhance the flavor profiles of the ingredients for an immensely enjoyable sensory experience on the palate; The Ganja Kitchen Revolution will change the way you cook with cannabis forever. With 11 different extraction methods and recipes for every meal of the day, this is the only marijuana cookbook to harness the flavor and effects of individual cannabis strains to make your medibles even better. By selecting specific cannabis strains based on their aroma and taste (from terpenes and flavonoids) then pairing it with the flavor profiles of the ingredients in dishes, strain specific cannabis cuisine is born. This groundbreaking terpene pairing cuisine treats each individual strain as a culinary herb by harnessing the unique flavor and fragrance profiles. An easy-to-use dietary lifestyle chart and a revolutionary new dosage system means that whatever your diet or health condition, this book will help you to create cannabis-infused meals and drinks that are tailor-made for your medical and recreational needs. With dishes and drinks from all over the world, beautiful full-color photos and step-by-step shots, professional culinary and medical marijuana advocate Jessica Catalano makes it easy for you to create your own top-class cannabis cuisine. Healthy marijuana meals for patients, recreational users and budding canna-chefs. I hope you love what you find here! My recipes and book are my gift to you. I hope that they bring you good health, happiness, and a return to nature. Happy cooking and baking! Please read our legal disclaimer for the terms and conditions of this website.